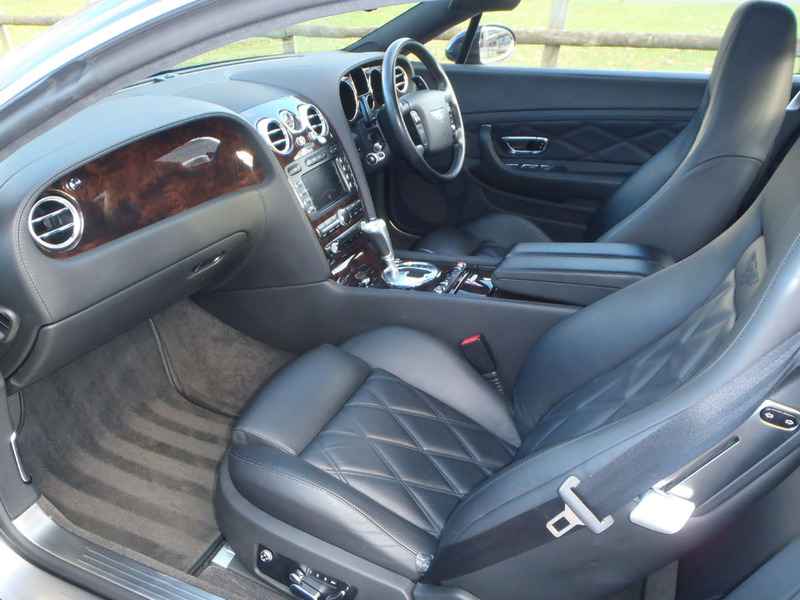 Bentley Specialist - Specialist Cars (South West) Ltd.
As your local Bentley specialists in Exeter, we can repair and maintain your vehicle to keep it in optimum condition and maintain its value. We specialise in both modern and post-war Bentley vehicles and can service, diagnose and repair any issues to the same high standards as the main dealer. To book an appointment at our specialist Bentley garage, give us a call. Let us look after your Bentley while you protect your investment. 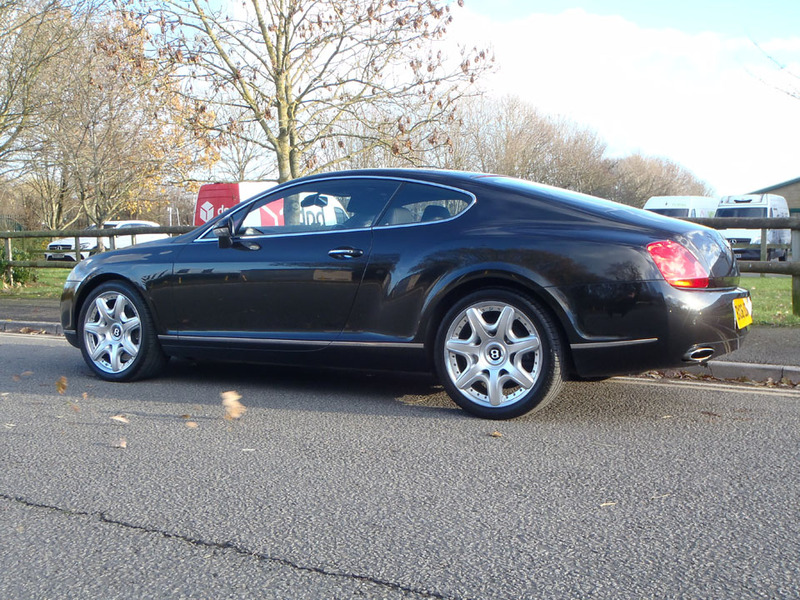 Specialist Cars (South West) Ltd offer friendly and professional Bentley servicing and repairs. Equipped with Bentley SCANTOOL/VAS5052/VAS6150/ODIS diagnostics we cover all post war and modern Bentleys. From fault finding/servicing/repairs/key or control module coding then book your vehicle in with our specialist technicians. Whether you require a diagnostics check or think there may be an issue with your brakes, we have the necessary expertise to help. To book an appointment, call us on 01392 439283. If you require further information from our Bentley specialists in Exeter, do not hesitate to give us a call on 01392 439283. Our team will be available to answer any questions you may have in regard to our services.